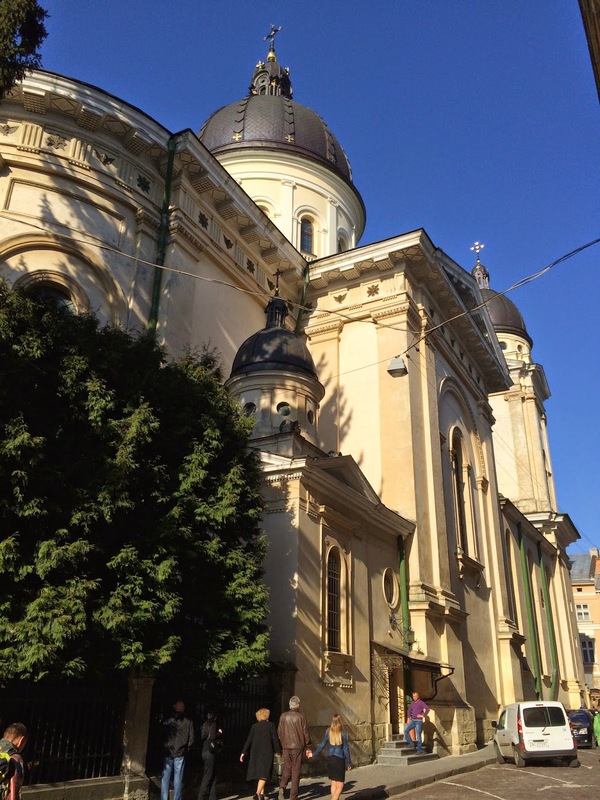 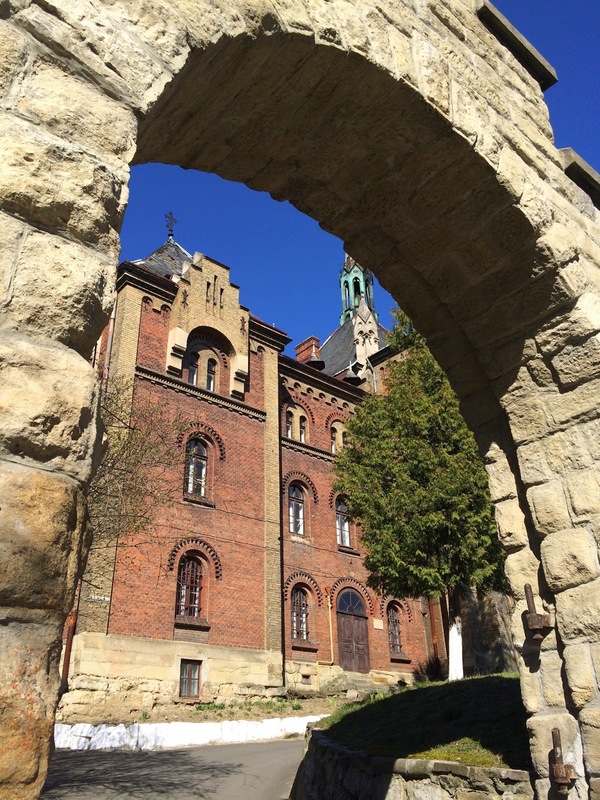 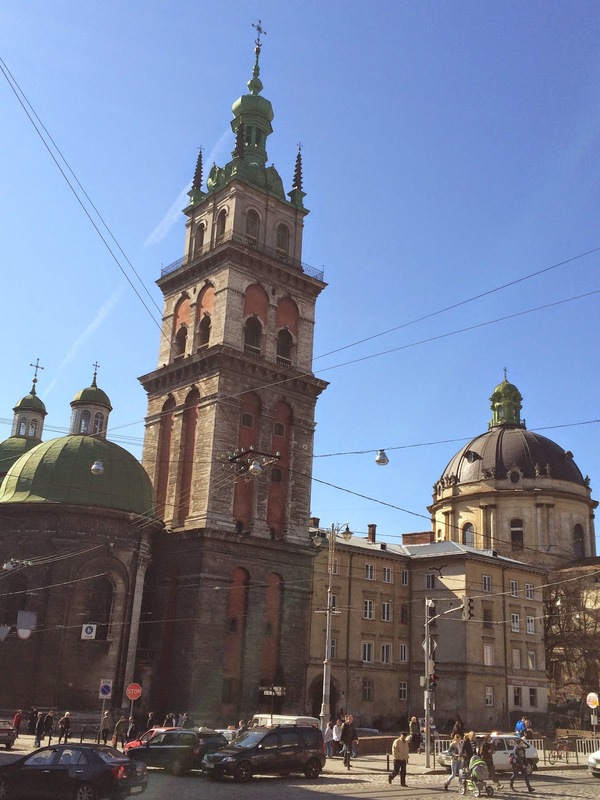 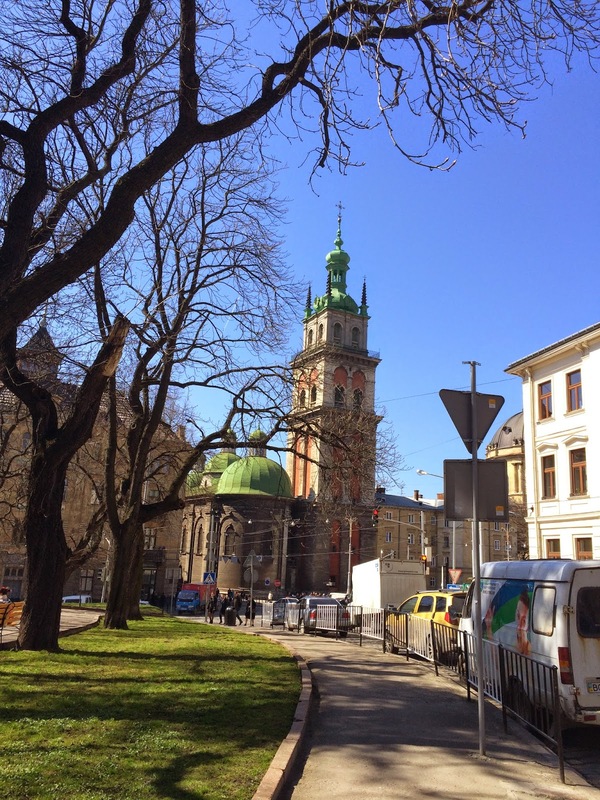 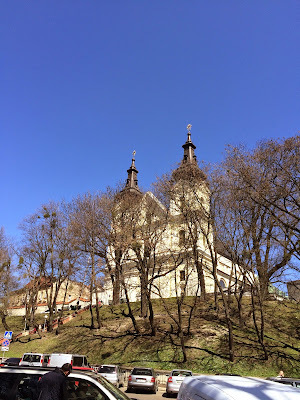 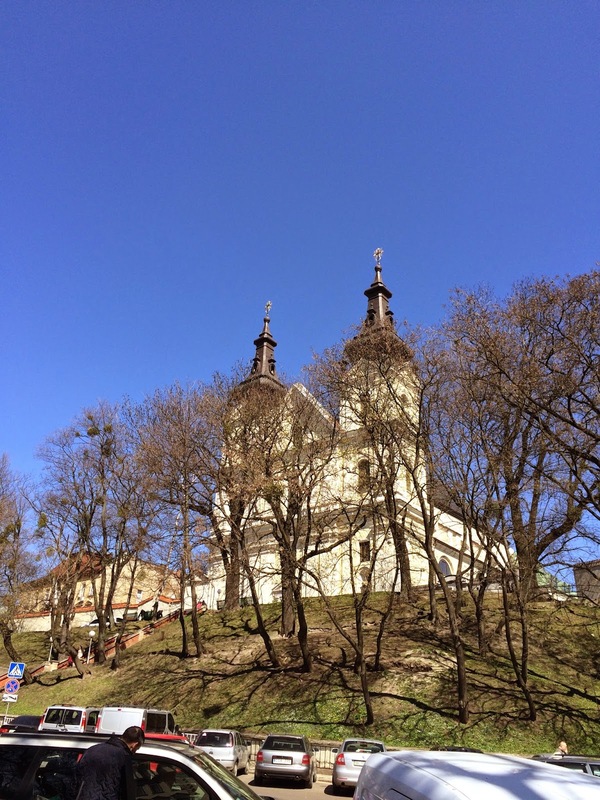 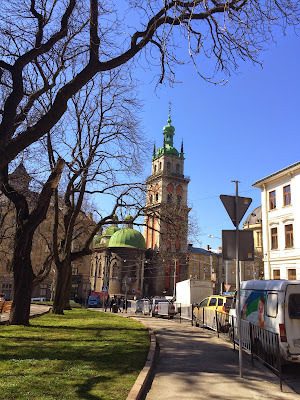 I got a chance to spend 2 weeks on Lviv after my spring business trip to Ukrainian and Romanian offices. 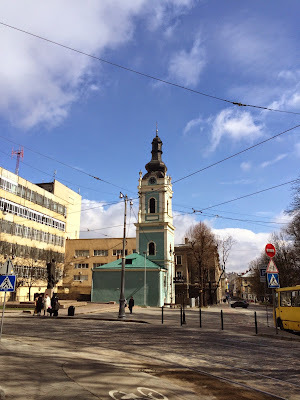 I didn't get to have warm spring weather, but at least it wasn't raining or something, so I got few chances to walk around the city. Lviv didn't seem to change much, see for yourself.